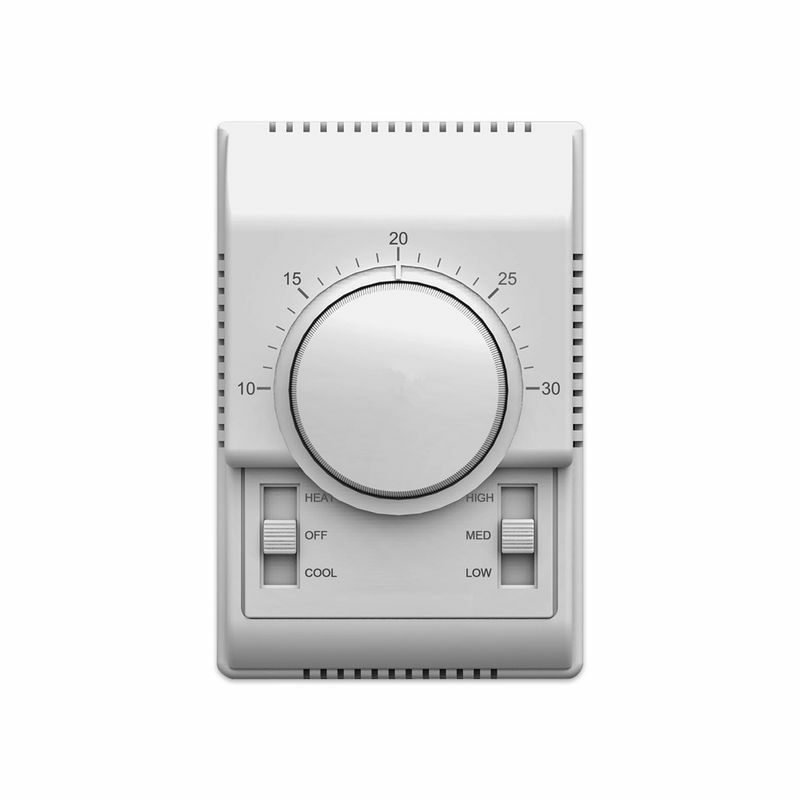 SK205 series fan coil thermostats are designed to control the room temperature in industrial, commercial and residential Environment via controlling the fan coil units (with or without motorized valve), damper, diffuser etc. which uses NTC to detect the room temperature and compare it with the set-point so as to automatically keep the room temperature stable. 2) To control fan coil, valve and damper etc.